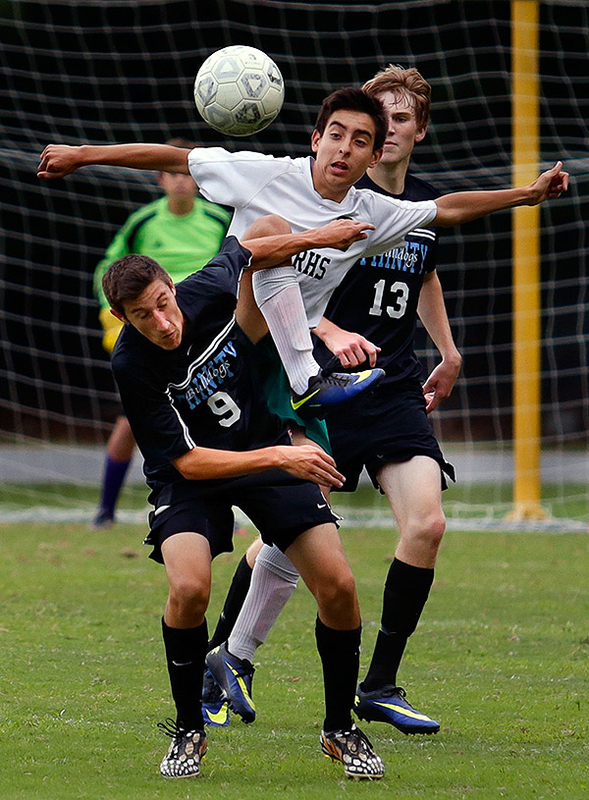 This week the photojournalism class photographed soccer for the first time as a sports assignment. Josh did a great job capturing the action of soccer: action, body language, expression, and a clean background all made this image pop! Thank you Vera. Have a wonderful art filled day! And it sure does pop!